Employee dismissal across Asia: How much notice do you need to give? For regional HRDs, a keen awareness of local employment law for each relevant jurisdiction is required since even something like notice periods can vary from one country to another. 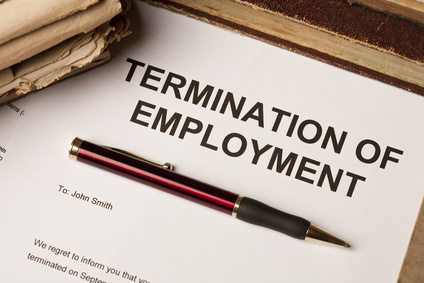 HRD talked to Caroline Berube, managing partner of HJM Asia Law about the differences between legal requirements for notice periods in Singapore, Hong Kong and China when firing an employee. In Singapore, “the notice period must be the same for the employer and employee. It should be according to the written contract, or verbal agreement, if there is no written contract,” she said. In Hong Kong, the shortest period of notice legally allowed in any contract is seven days. During the probation period if the notice period isn’t specified in the contract, it is “seven days minimum after the completion of the first month,” says Berube. After probation, the period of notice is then one month if nothing is mentioned in the contract. The contract is impossible to execute after a change of objective context of the terms and both parties cannot reach an agreement on the matter. This can refer to fundamental changes in the contract and/or large changes in economic factors.